RNH Academic Director, Professor Hannes H. Gissurarson, was the speaker at a luncheon meeting by-invitation-only of the Adam Smith Institute in London Monday 28 November 216, discussing the most efficient system in the fisheries. As the United Kingdom is now leaving the EU, it has to decide on a new fisheries policy in place of the CFP, Common Fisheries Policy. 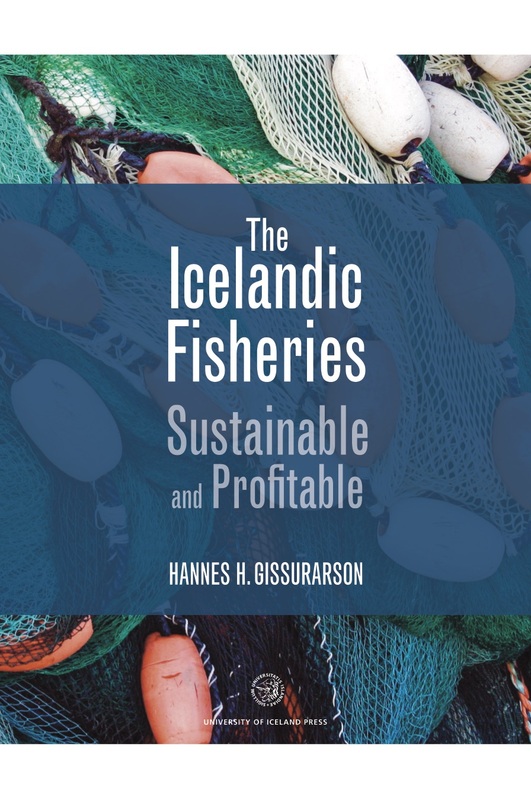 The guests included both members of parliament, former government ministers and two Icelanders, Icelandic Ambassador Thordur Aegir Oskarsson and Gunnlaugur S. Gunnlaugsson, Chairman of the Board of Isfelagid, one of the largest Icelandic fishing firms. 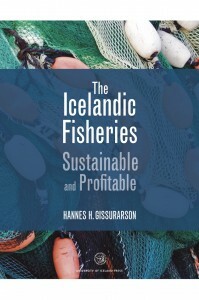 Prof. Gissurarson gave a brief summary of the main arguments in his recent book, The Icelandic Fisheries: Sustainable and Profitable, published by the University of Iceland Press in late 2015 and also available online. Prof. Gissurarson also gave an account on the recent debate in Iceland on auctions: in August 2016, RNH held, with the Faculty of Economics at the University of Iceland and others, a conference on auctions and other types of allocating rights where two distinguished experts gave papers, Professors Gary Libecap and Ragnar Arnason. Monday evening Prof. Gissurarson attended, with some others, a dinner at the House of Lords given by Dr. Matt Ridley, the 4th Viscount Ridley and author of best-selling books on genetics and evolution. 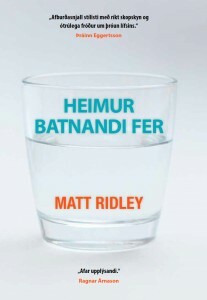 The Public Book Club, in cooperation with RNH, published Ridley’s Rational Optimist in 2014. 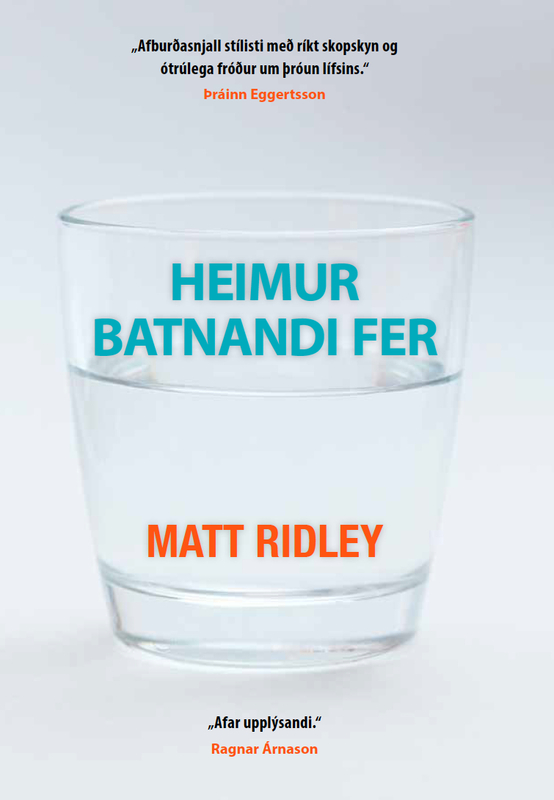 Ridley is a frequent visitor to Iceland, fishing salmon in the rivers and giving lectures. Tuesday 29 November, Prof. Gissurarson met with the UK Fisheries Minister George Eustice and his officials to discuss the Icelandic lessons from the system of individual transferable quotas. Gissurarson said that the problem with the Icelandic system was not technical or administrative: It was that others resented the profit which was being formed there. But if the system was to be fully efficient, then the quotas had to be fully transferable and permanent. Then the quota holders would try to maximise the long-term profitability of the resource.